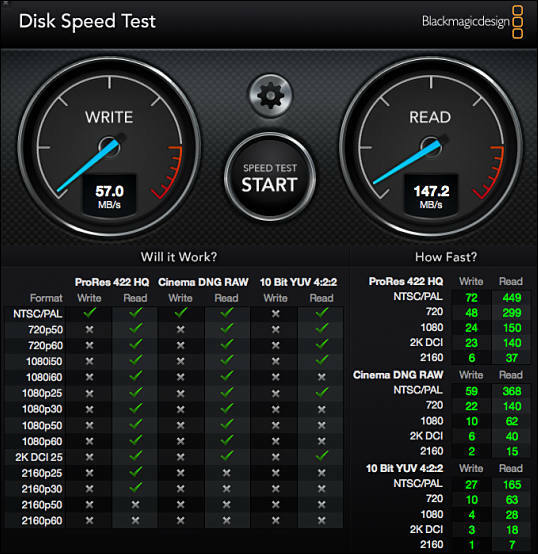 ProGrade Digital, founded with a mission to provide the highest quality professional grade digital memory cards and workflow solutions, announces its V90 premium line of digital memory cards---a step up in performance to sustained read speed of up to 250MB/second and sustained write speed of up to 200MB/second. ProGrade Digital SDXC UHS-II, U3, Class 10, V90 brings peak performance to upper-end DSLR, mirrorless, camcorder and digital cinema cameras---cameras that produce incredibly rich data streams and require more from a memory card. This elevated performance ensures faster capture during data-intensive processing, most notably for the Panasonic GH5S, Panasonic AU-EVA1, Canon Cinema EOS line and Canon EOS 5D Mark IV. 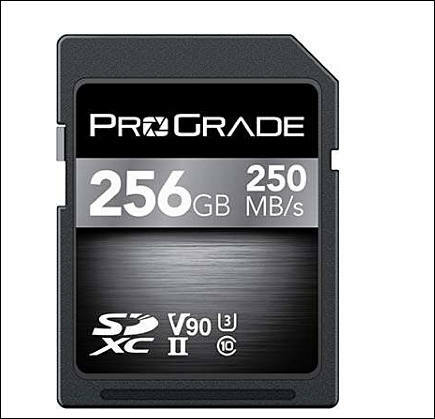 ProGrade Digital SDXC UHS-II V90 memory cards in 64GB, 128GB and 256GB capacities will be available at the start of May. The company also affirms it has begun shipping the ProGrade Digital CFast & SD Dual Slot USB 3.1, Gen. 2 Card Reader, $79.99 USD. ProGrade Digital memory cards, card readers and workflow solutions are available on the B&H Photo and Video website. Customers in select regions may also purchase from http://www.progradedigital.com and http://www.amazon.com . "Today's creative pioneers are producing more video than ever before," said Wes Brewer, founder and CEO of ProGrade Digital. 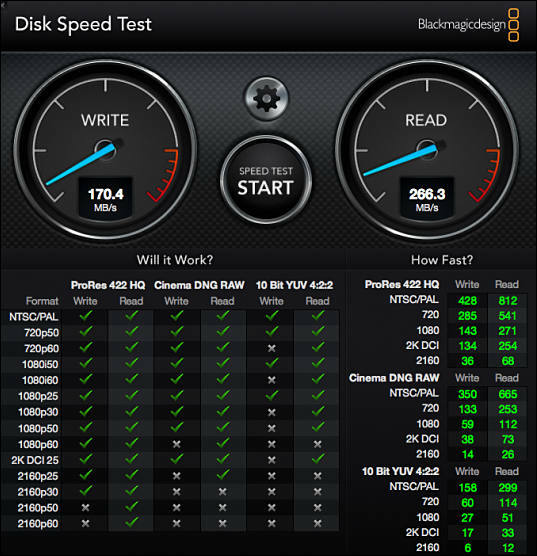 "There are a range of recording options in today's high-end professional camera market--6K, 4K, Full HD and varying frames per second (fps)--many of which require write speed performance from memory cards not commonly seen in the past. To serve these needs, we introduce a new level of performance to our SDXC product line, achieving a V90 rating. Whereas our core ProGrade Digital SDXC cards offer superb value at V60, the new V90 line ensures that ProGrade Digital has a solution for every SD video application on the market today." The founders of ProGrade Digital are industry veterans in the removable storage and digital photography industries. Each, having spent time at leading companies such as Lexar and SanDisk, brings extensive expertise in the design, development and manufacture of digital storage products, plus longstanding relationships with key manufacturing and supply chain partners.The company focuses exclusively on development of memory cards, card readers and workflow software for professional imaging markets. Flagship products, ProGrade Digital CFast 2.0 and ProGrade Digital SDXC UHS-II, are optimized to render maximum performance when paired with high-end DSLR, mirrorless, camcorder and digital cinema cameras from manufacturers such as Canon, Nikon, Panasonic, Sony and Blackmagic. ProGrade Digital memory cards expand the creative visions of cinema and photography professionals around the world.